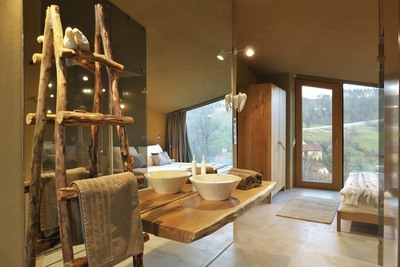 Experience the comfort of Ortenia eco-apartments in the heart of Slovenian thermal area. Relax your mind and body and enjoy the comfort of Ortenia. NEW in our offer: outdoor jacuzzi, for summer refreshment or romantic moments for two. 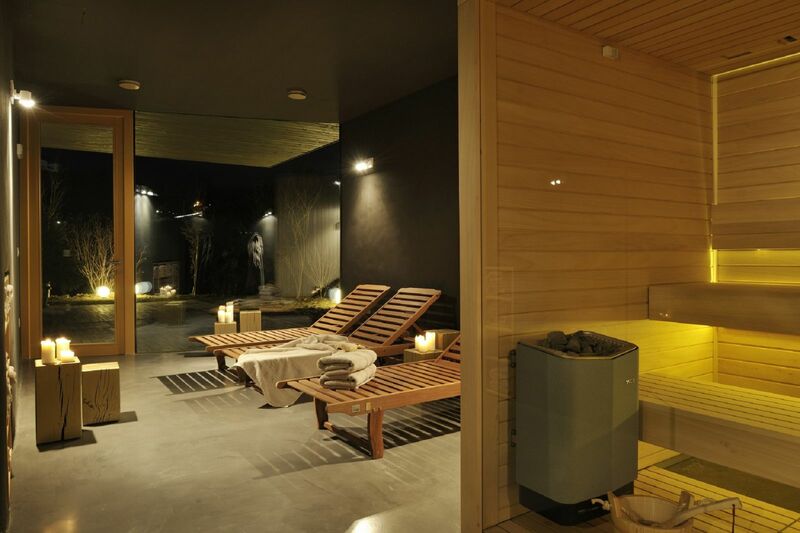 Infrared or Finnish sauna, refreshing massage or rest on cushions. The surrounding area offers not just unspoilt nature, but also extensive opportunities for sports, recreation, exploring the cultural and historical heritage of Kozjansko, a wide range of enjoyment at the wellness centres. You can also enjoy culinary delights and drinking Donat water.